February 6th, 2019. Greetings Splash! Families & Friends! Just a reminder that registration for our 2019 Spring 1 session is OPEN. 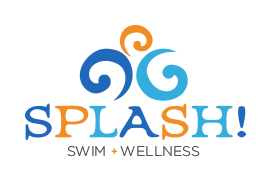 Please give us a call at #262-512-7946 to find your best day/time for swim class. Spring 1 begins the week of March 4th & will run for 8 weeks (with no breaks.) Thank you! Early Reminder: Current families may register for Spring 1 starting next week! Current Spring 2 clients may register for 2018 Summer Session starting today!